We are delighted that the launch of this important document took place in Institute of Technology Sligo. This symbolises the Government’s commitment to the regions, to the north west in particular and to the fast-changing technological higher education sector specifically. We welcome the recognition in the Project Ireland of the pillars of support that are provided by our educational institutions. 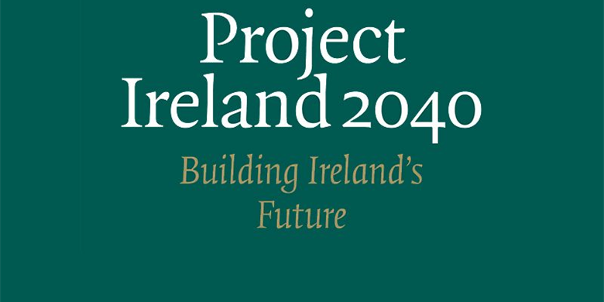 The landscape of Higher Education is shifting radically, with the imminent advent of Technological Universities and we look forward to the impact that our institutions will have as the Technological University project extends from Dublin into the West, the South West and the South East. Our community of technological higher education institutions recognizes the determination within policy to realize an enhanced and more diversified HE provision with increasing opportunity for learners and more focused support for communities. We look forward to continuing to contribute to a more equal and balanced Ireland. Our THEA members, either as components within a new Technological University, or as separate institutions committed to key support for their regions, will act as catalysts for the activities proposed in this guiding document that will shape our people’s development in the coming two decades. We compliment the work of the department and the many who have had input to this important document.